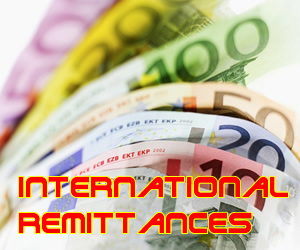 A remittance is a transfer of money by a foreign worker to his or her home country but for many people it is simply sending amount from one country to another. 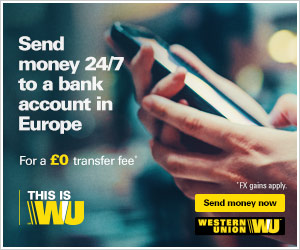 Sending money or remitting money is nothing new, it has been a part of human history. Several European countries, Spain, Italy and Ireland were heavily dependent on remittances received from their emigrants during the 19th and 20th centuries. In the case of Spain, remittances amounted to the 21% of all of its annual income in 1946. All of those countries created policies on remittances. However, Italy was the first country in the world to enact a law to protect remittances in 1901 while Spain was the first country to sign an international treaty (with Argentina in 1960) to lower the cost of the remittances received. Since 2000, remittances worldwide have increased sharply worldwide, having almost tripled to $529 billion in 2012. In 2012, migrants from India and China alone sent more than $130 billion to their home countries.Worldwide, an estimated 582 billion U.S. dollars was sent by migrants to relatives in their home countries in 2015, a 2% decline from 2014, when the amount was $592 billion, according to economists at the World Bank. This is the first drop in global remittances since 2009, when they fell by $28 billion amid the global financial crisis. Despite this recent decline, remittances sent by migrants are still about double what they were a decade ago, before the sharp decline in the global economy during the late 2000s. And, with the exception of 2009, migrant remittances worldwide have steadily climbed since the World Bank began releasing estimates in 1970. According to a World Bank Study, the Philippines is the second largest recipient for remittances in Asia. Looking at current remittance flows, the total is estimated to have grown by 7.8 per cent annually to reach USD 21.3 billion in 2010. Remittances are a reliable source of revenue for the Philippines, accounting for 8.9 per cent of the country’s GDP.Overseas Filipino Workers estimated at 2.2 million The number of Overseas Filipino Workers (OFWs) who worked abroad at any time during the period April to September 2016 was estimated at 2.2 million. Of these total OFW, those with existing work contract comprised 97.5 percent and the rest worked overseas without contract. 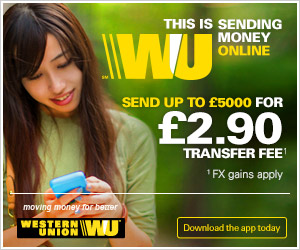 Register for a Western Union Account Today !! London - 17 October 2010: The new mobile money transfer service recently introduced by WorldRemit allows migrants from the Horn of Africa to send money from the comfort of their home or office directly to mobile phones of friends and relatives back home. For the first time recipients can receive small amounts on their mobile account. 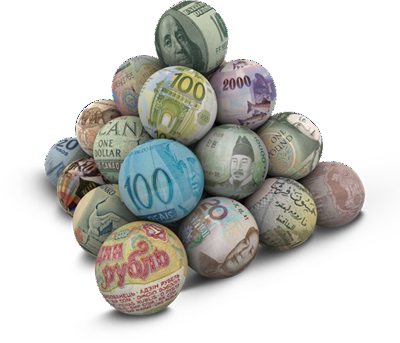 Difficulty in obtaining small dollar denominations at payout locations meant that migrants could only send round figures of fifty and one hundred dollars.